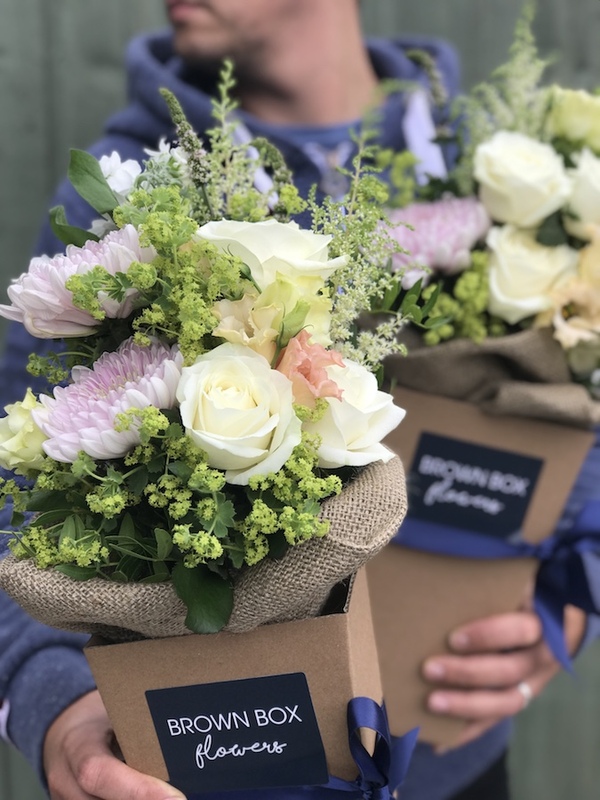 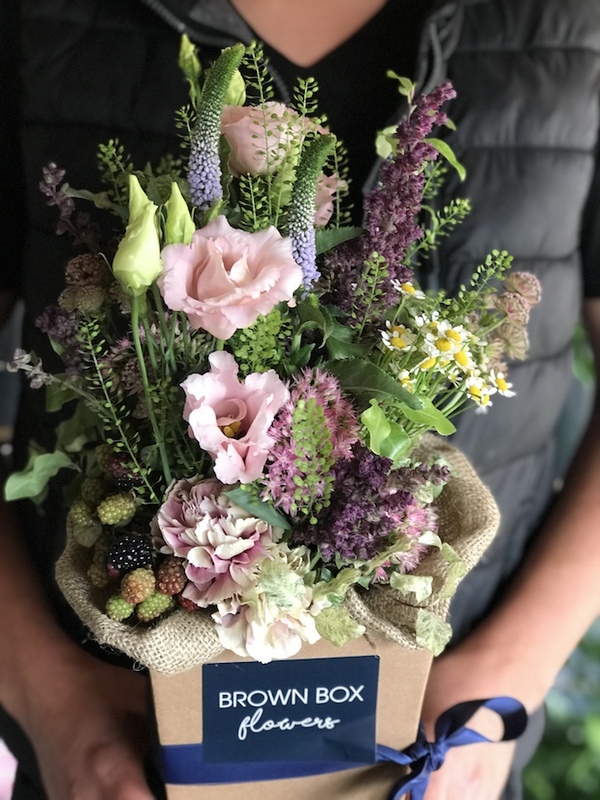 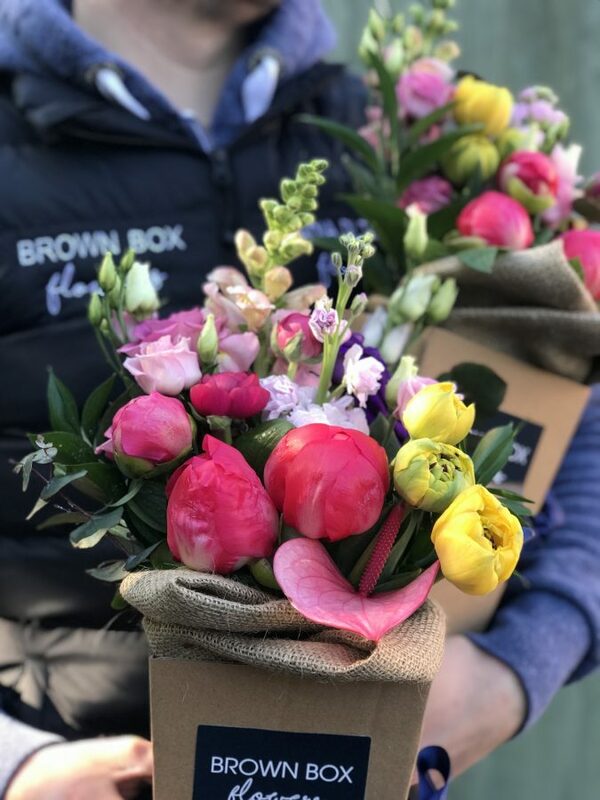 In addition to our award winning wedding and event design, we have now expanded to include Brown Box Flowers, our local flower delivery service. 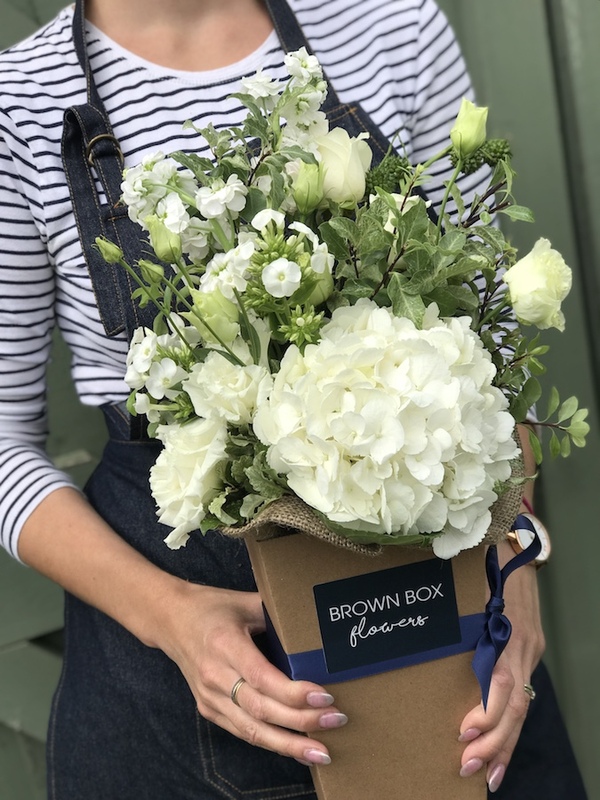 With the Original box (pictured above) priced at just £20, or the Midi for £30, Maxi for £40 or the OMG from £55! 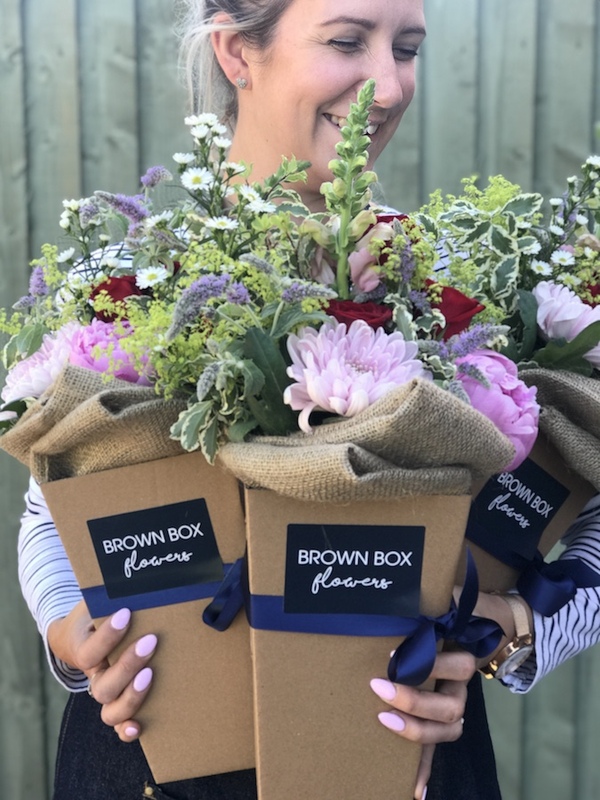 The boxes look great, arrive with a water source & flower food and the packaging is almost 100% recyclable, so guilt free gifting is an added bonus! 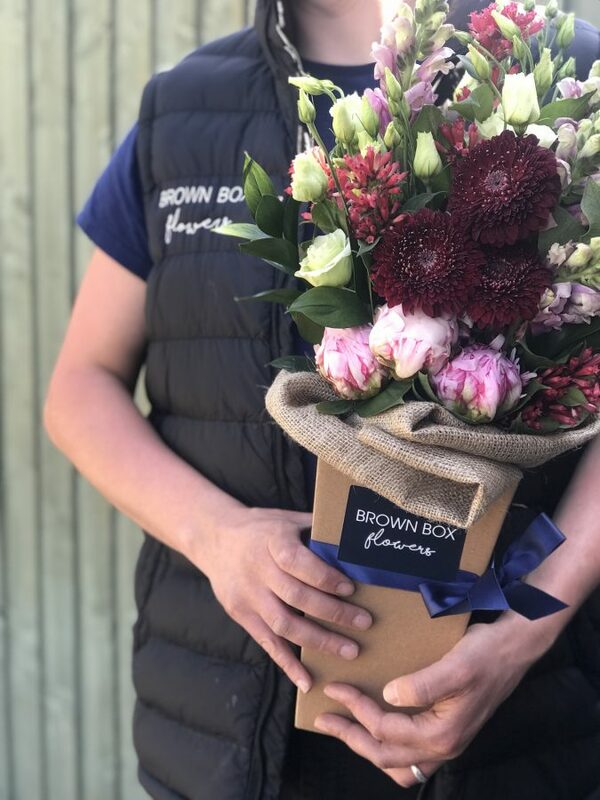 We look forwards to flowering for you soon!